SEMA kicks off in a few days, which means the automakers that are attending are beginning to show off some of the vehicles and concepts they’ll display at the show. As usual, Honda will have quite a few vehicles at its booth, but the most interesting might be the overland-modified Ridgeline concept. Starting with a stock all-wheel-drive Ridgeline, Honda added skid plates, off-road wheels and tires, and a leveling kit to improve the truck’s off-road capability. The Ridgeline then got side-steps, a roof rack system, a bed rack, and a generator. It may not be the Japanese version of the Chevrolet Colorado ZR2 Bison, but surprisingly, everything you see on this Overland Ridgeline will soon be available for purchase. 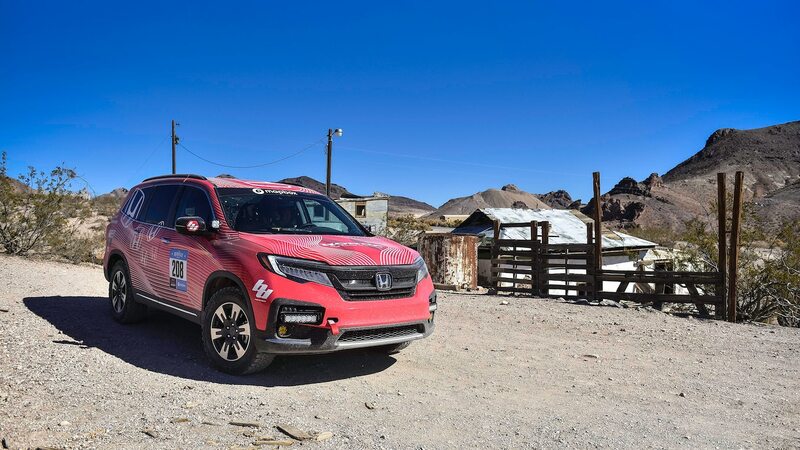 Honda will also have the Pilot that Ariel Jen and Melanie Morimoto recently used to compete in the 1,700-mile Rebelle Rally, the Civic Type R TCR race car that won the inaugural TCR Championship this year, a modified Insight, and a carbon-fiber pedal car. 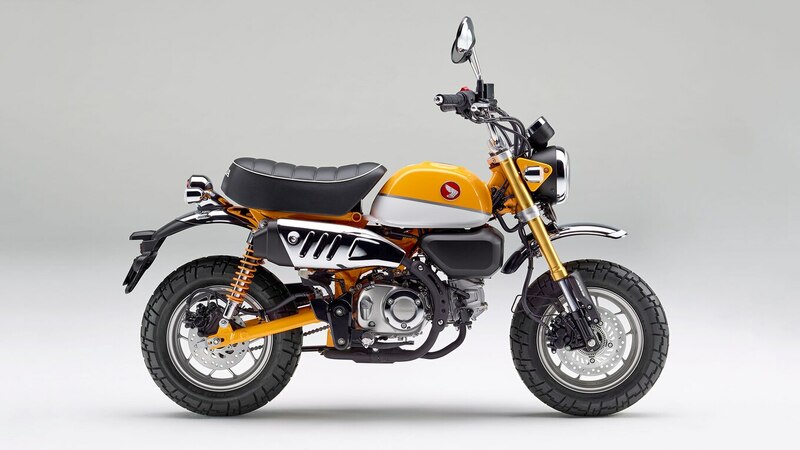 Several motorcycles and scooters will be on display, too, including the Super Cub C125, Monkey, and Africa Twin. Finally, Honda says it will also show off an open-air concept vehicle. Other than calling it “wild-looking,” though, we don’t know anything else about the concept. Odds are, we’ll have to wait until October 30 when it’s revealed to find out more. The post Honda Built an Overland Ridgeline Concept for SEMA This Year appeared first on Motor Trend.